1 in 3 children in Camden live below the poverty line. 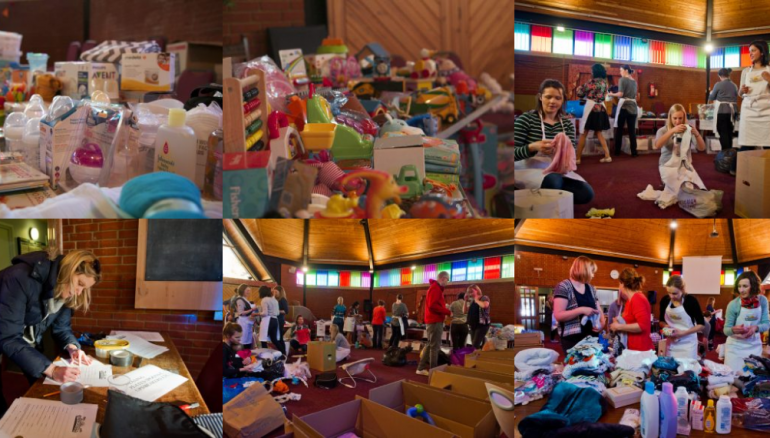 Little Village is like a food bank but for clothes, toys and equipment for babies and children up to the age of 5. All our items are donated by the local community. We get these out to families in need. We only give out great quality items – we want them to feel like gifts, and not handouts. Our mission is simple – to make it as easy as possible for families to help one another.